Elena Conti has a long-standing interest in eukaryotic RNA degradation. Degradation is crucial for the maintenance of RNA homeostasis. It modulates the half-life of transcripts in RNA turnover pathways and rapidly eliminates aberrant transcripts in RNA quality-control pathways. In the case of mRNAs, decay has emerged as a powerful and versatile strategy to swiftly alter the expression of proteins in response to changes in physiological conditions and to limit the accumulation of aberrant polypeptides. The turnover of mRNA is performed by a set of macromolecular complexes that act in a sequential and coordinated manner, progressively eroding the ends of the transcript until its degradation is complete. Dr Conti’s group works to understand how these macromolecular complexes function at the chemical level and how they communicate with each other. She is now working to visualize how a major RNA degradation machine, the exosome, is directly coupled to the protein-synthesis machine, the ribosome. In particular, she is studying two different exosome-ribosome assemblies that underpin opposite outcomes of RNA degradation: a constructive function of the nuclear exosome in the maturation of the large ribosomal subunit and a destructive function of the cytoplasmic exosome in the elimination of ribosome-bound mRNAs. 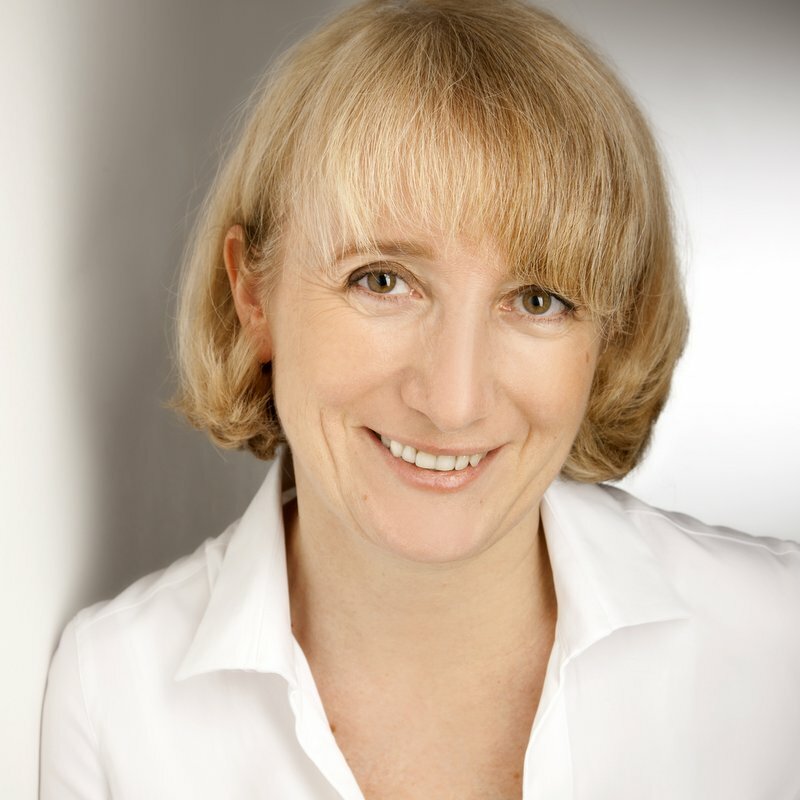 Elena Conti, PhD, is the Director of the Department of Structural Cell Biology at the Max Planck Institute of Biochemistry in Munich. She received her PhD in 1996 from the Imperial College of Science, Technology and Medicine, London. After her postdoctoral research at the Rockefeller University, she became a group leader at the European Molecular Biology Laboratory (EMBL) in Heidelberg. Dr Conti’s research has been recognized by the award of several prizes, most notably the Jeantet Prize for Medicine, the FEBS Theodor Bucher and Hans Krebs Medals, and the Leibniz Prize. She has also been invited to disseminate her research at major RNA and/or structural biology conferences as well as in named lecture series at premier research institutions. She is a Knight, Italian National Order of Merit and has been elected to the Academia Europea, the German Academy of Sciences, Leopoldina; and the European Molecular Biology Organization and is the recipient of an ERC Advanced Grant.